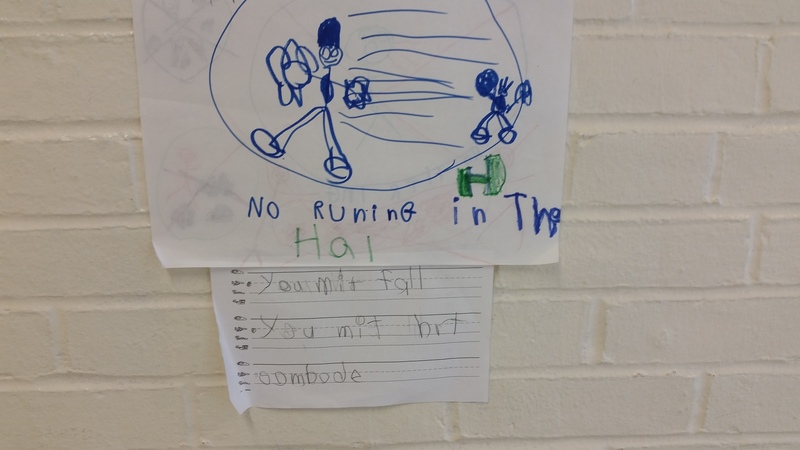 Kindergarten writers made posters promoting a healthier environment. 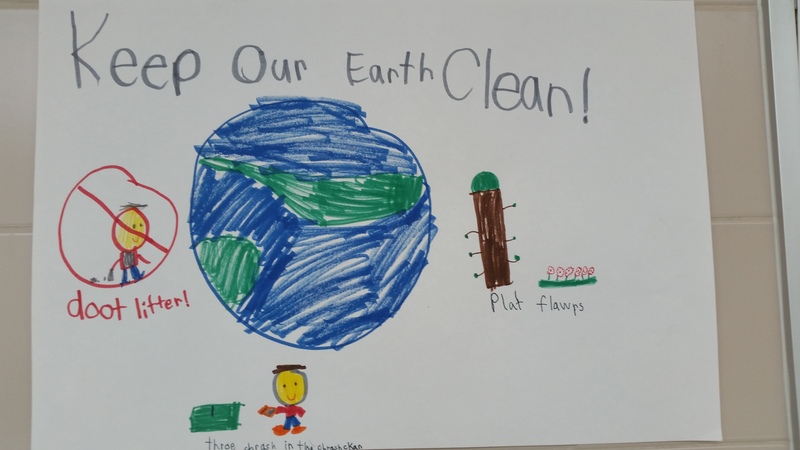 Keeping the Earth clean, making the hallways and buses quieter and cleaning the playground are some of the big ideas being discussed in our classrooms! Click here to see and hear a letter Mrs. Sheldon’s class wrote to me about needing a cleaner playground. Listen to it with your young writer and see if he/she can pinpoint the elements of persuasive writing: identify a problem, discuss reasons we should take action, and possible solutions. 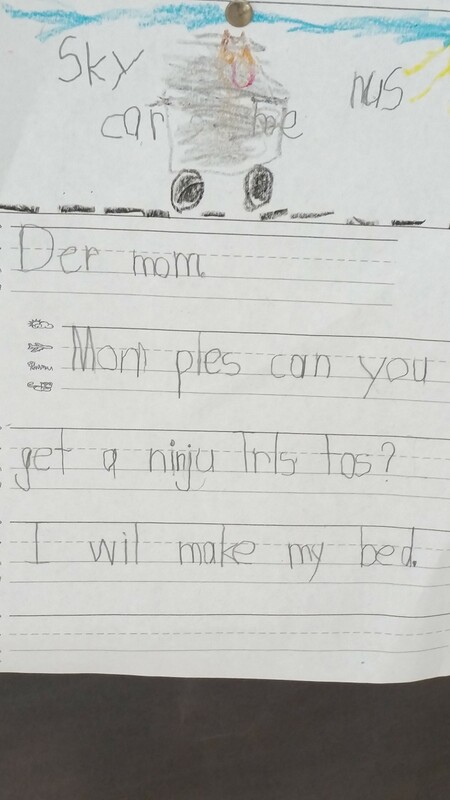 Our young writers are encouraged to take their ideas and write to solve them using letters, signs, songs, petitions or lists. 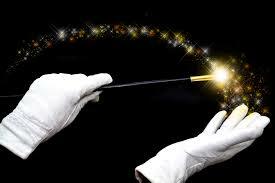 This teaches children that there is more than one way writers can use their words to make the world a better place. At all levels children are taught to identify a problem, discuss reasons why we should take action, and brainstorm solutions to the problem. Some writers also include consequences for our inaction if we do not work together. 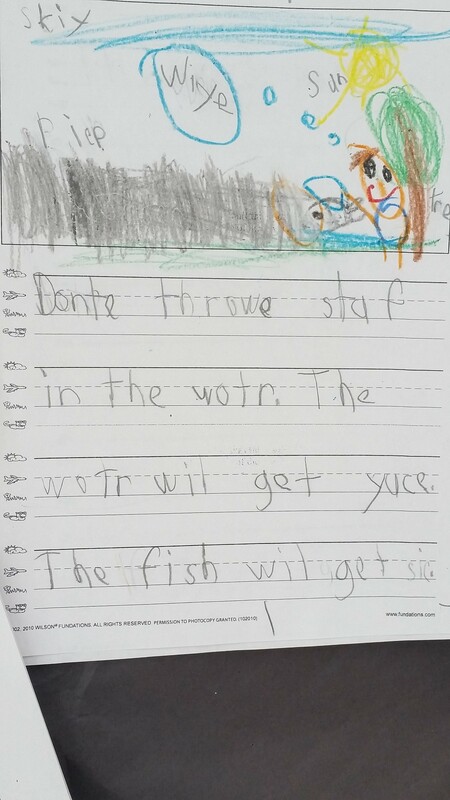 Mentor texts such as Click, Clack, Moo: Cows that Type by Doreen Cronin, Corduroy Writes a Letter by Alison Inches and I Wanna New Room by Karen Kaufman Orloff will be explored in the classroom to expose children to the genre of persuasive letter writing. If you want to read these books and do not have a copy, click the links above for You Tube videos of these books being read aloud. 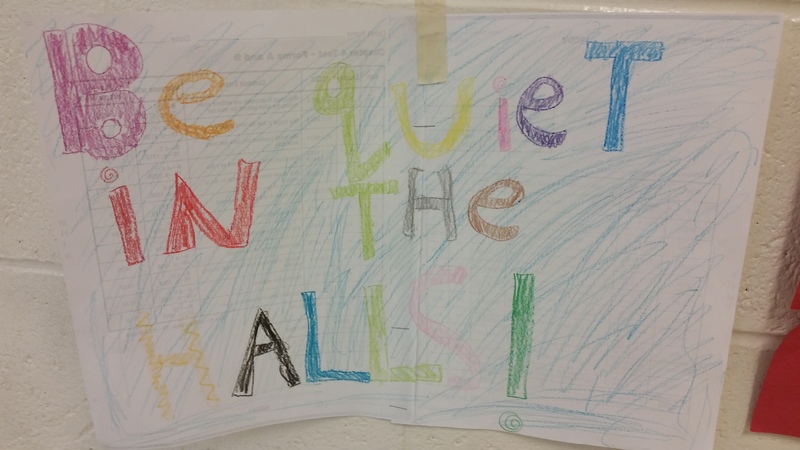 2nd grade writers are trying to get students to be more quiet in the hallways and posted these signs in the busy corridor outside their classrooms. 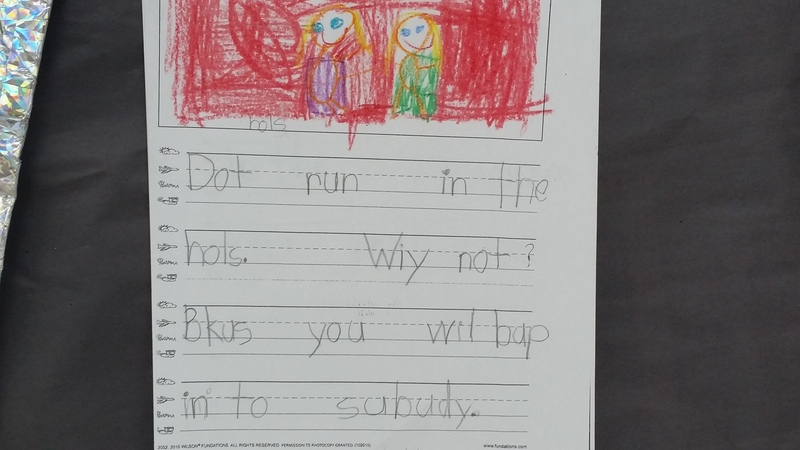 In addition to solving problems, students in 1st and 2nd grade are also writing reviews to convince a reader of something. 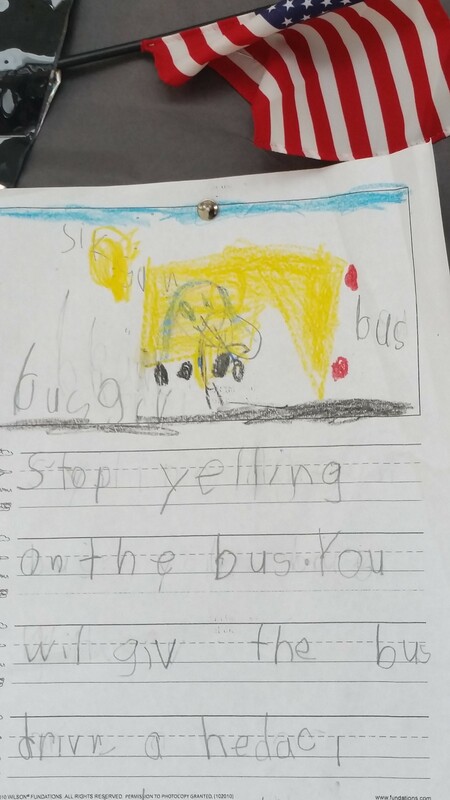 The 1st graders recently visited Worcester to see the play Super Fly Guy and wrote reviews upon their return. 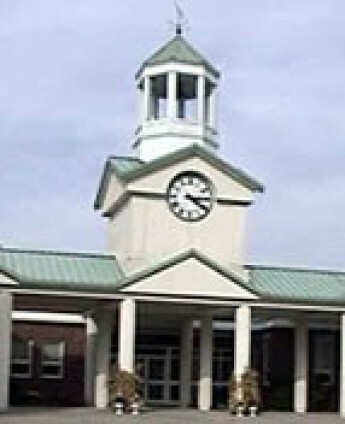 The reviews are posted throughout the school so be sure to read them when you are next at RLS! 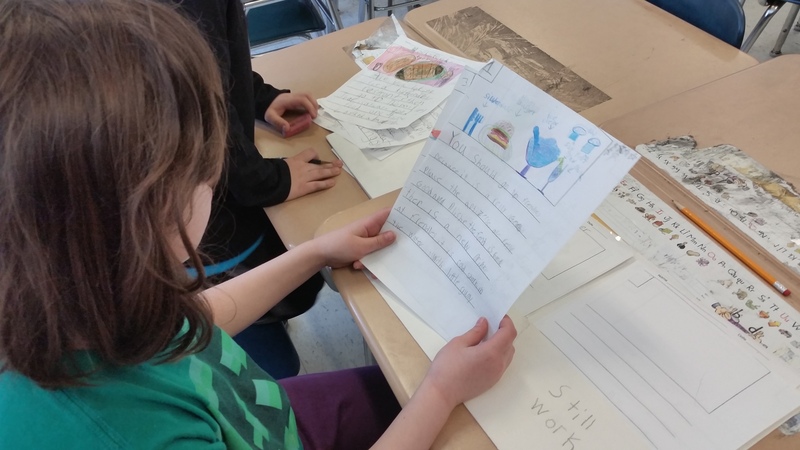 2nd graders also wrote reviews about their favorite restaurant which they shared with their 4th grade buddies this past Friday. 2nd Grade review on Friendly’s! Be on the look out for some of this persuasive writing to come home. This week I read letters to parents requesting everything from a trip to Disneyland to a new baby brother or sister! 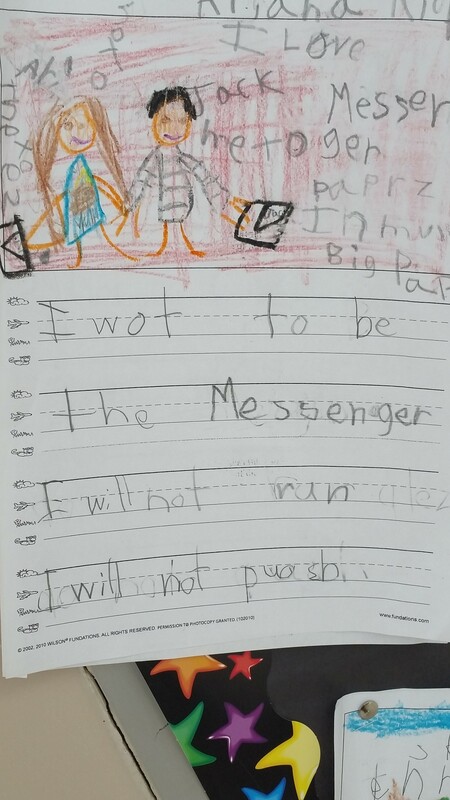 Click on the images below to see some more persuasive writing from our kindergartners!